Welcome to the Rotary Club of Central Port of Spain! Port of Spain is the capital of the Republic of Trinidad and Tobago. Our islands are located at the southeastern end of the Caribbean archipelago. Our club was founded in 1980 and has grown significantly from the original 24 members. 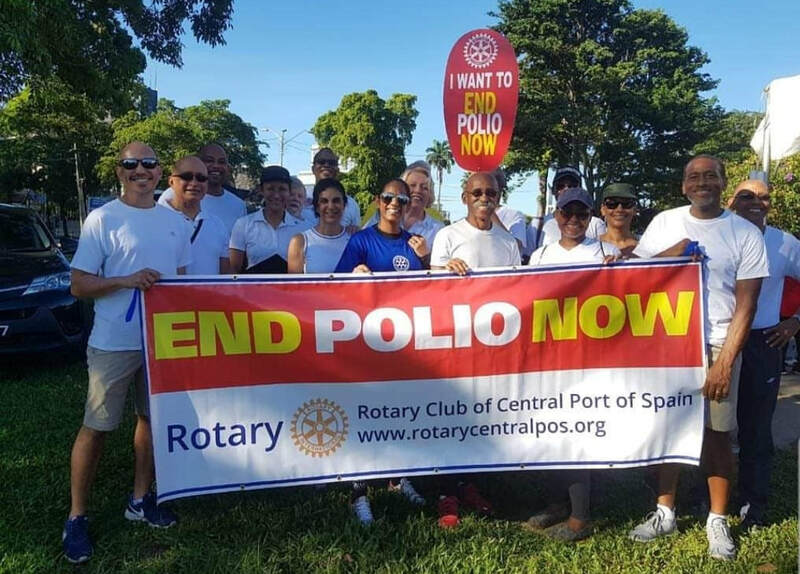 Throughout our history we have strived to live up to the ideals of Rotary and now that we are in the 21st century, we look forward to serving our community in ever more meaningful ways. We know that the challenges that lie ahead are significant, but we are confident that we can play a significant role in the lives of the people of Port of Spain.